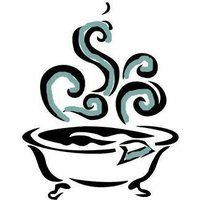 At Nightingale Bathrooms we believe that things should be done the old fashioned way. Superb customer service, excellent fitters and good quality products that are made to last! 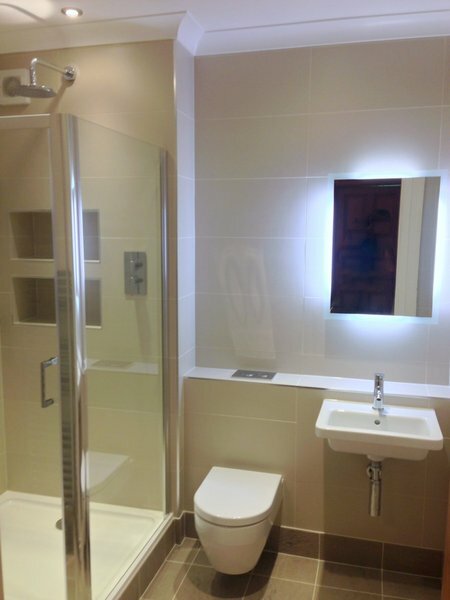 We are a bathroom installation company based in Kent, covering the South East, who specialise in bathroom conversions for the elderly and less able. We have over 15 years' experience in surveying and installing specialist bathrooms. From wet rooms to walk-in showers to walk-in baths, we can find the best solution to suit your needs. Our surveyor carries a wide selection of brochures to help you decide what is best for you. Ask about our before and after pictures of projects we have completed which show the quality of our work. Our surveys and quotations are free with no obligation. No pushy salesmen, only experienced surveyors! A truly outstanding installation carried out by true professionals from start to finish and it shows. Extremely pleased with the quality of their workmanship. A pleasure doing business with this company. Excellent workmanship, courteous & tidy worker. The filling of our new bathroom exceeded our expectations & we are delighted with the result. Would recommend most highly! From our original enquiry, on time surveyor, quote & finally installation were all carried out in a very professional manner. Initial enquiry to installation completion took less than 1 1/2 months. Everything fell into place just before Christmas. Only one fitter turned our bathroom into wet room within 7 days. Very hard physical work, removes tile & low drain. Finished to finest standard workmanship. All communication with office clear and reliable and first class. The installer was excellent, both in workmanship and manner. Would certainly employ this company again. Excellent all-round form start to finish. From the moment we contacted Nightingale, the process has been so easy. From the surveyor's visit to the building of the shower, on which Tom worked so quietly, carefully and cleaned everything up every day, so much so that we hardly noticed any disruption. We have ended up with a superb, craftsman built walk in shower which looks amazing, and along with the new, taller soft-close toilet and wash basin with a lovely neat vanity unit below, the bathroom is now a place to enjoy. Tom couldn't have been nicer, and it was a pleasure having him in our home. He comes highly recommended (see other reviews) and if Tom is to be your installer, believe me, you are in safe hands! Thank you, all at Nightingale bathrooms, the best decision we have ever made! Mr & Mrs Spencer, Dartford. From initial quote to completion of work I found the service to be excellent. Very impressed, will highly recommend them and have used them twice now. The work was carried out to a very high standard, we were totally satisfied.